It's more than a month since we last heard of the untimely demise of Cory Monteith, one of the beloved cast members of Glee. Since then we watched a lot of shows in honor of his name and achievements in life. It's always a sad thing that we remember more of the people when they pass away. One of the last film Cory has ever filmed was McCanick. A good news for every fan is the fact that this movie is recently announced to be included in Toronto Film Festival. This movie could very well be Cory Monteith's swan song and so it certainly need the attention it deserves. 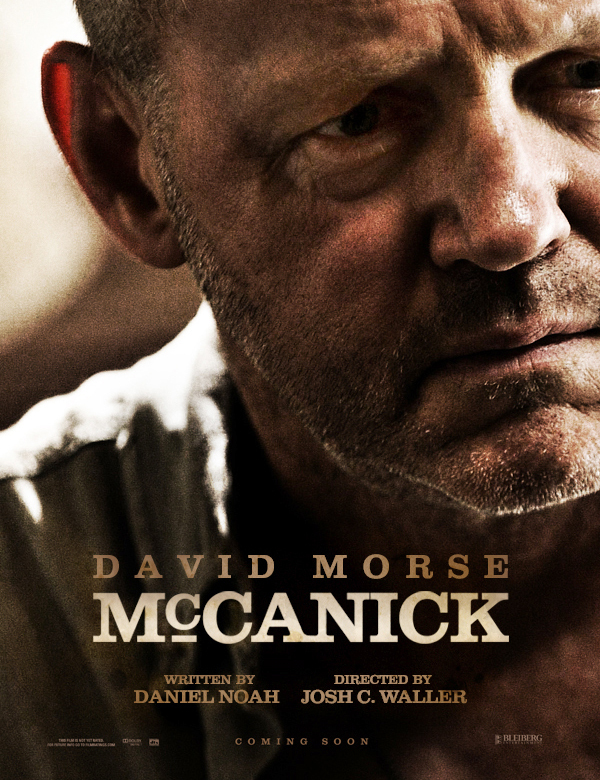 Watch the trailer of McCanick, starring Cory Monteith. When narcotics detective Eugene "Mack" McCanick (David Morse, "16 Blocks," "The Green Mile") discovers that a seemingly harmless young criminal, Simon Weeks (Cory Monteith, Glee), has been released from prison, it triggers a firestorm of paranoia and violence. Seeing Cory's acting performance in the trailer just gave me a shivering moment. What would his fans feel, including yours truly, when they finally get to see this movie in the big screen. I would certainly be torn and funny how some emotional folks would tear up even if they are watching an action-filled scene where this guy is featured. I just hope we can finally let Cory go and remember him for his talents and not the dark side he was trying to run away from. We are all human after all, destined to make some mistakes along the path of our lives.